Acrux Beverages Ltd was incorporated in 2007 by Paul Quin to supply boutique gin, poitín and whiskey to pubs, clubs, hotels and restaurants around Ireland. It created a poitín brand called Zatori Poitín which is a registered trademark of Acrux Beverages Ltd. 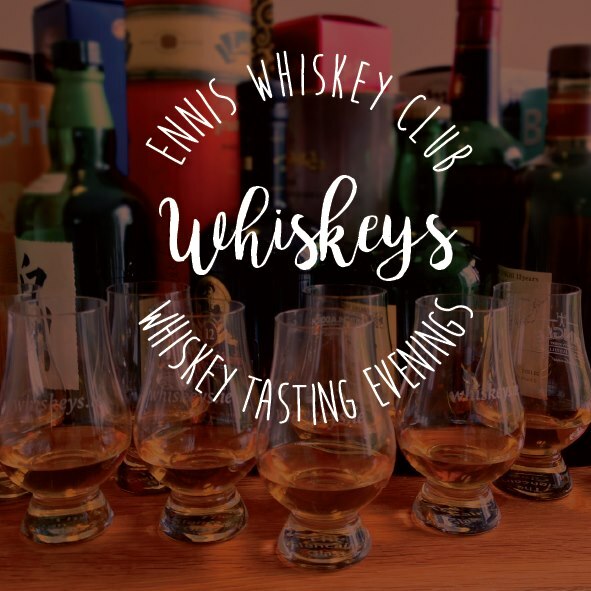 In association with Eric Flynn, Acrux Beverages Ltd hosts regular gin and whiskey tasting events in Ireland. © 2007-2019 Acrux Beverages Ltd.